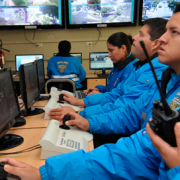 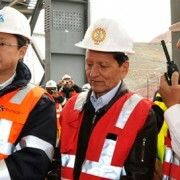 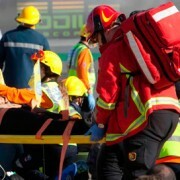 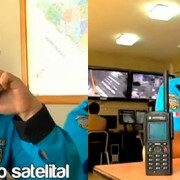 The manager of Public Safety of the Provincial Municipality of Arequipa, Antonio Bustamante, reported a week ago that this body of intervention has 70 radio communication system with Tetra. 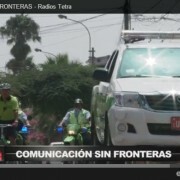 The network allows the location of the vehicle, addition to immediately communicate with up to four channels. 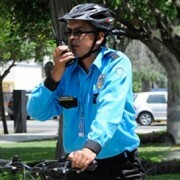 Public safety has 50 radios handy, 40 Rookies, 45 Vehicles 284 serene. 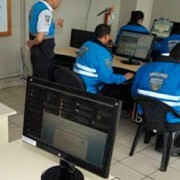 The municipal official said that in the near future to the police part of this material is granted, to do a better job.